New Year, New Car, New Rally! 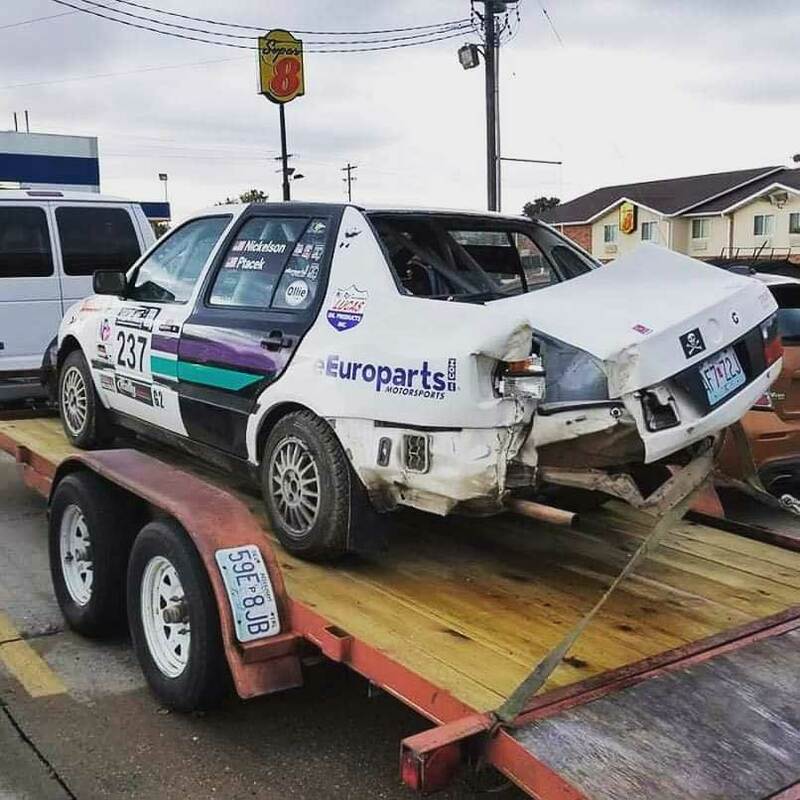 More accurately, 2019 will be the first full season for the upgraded Rally Team of Andrew Ecker and Adam Hardin in the Turbo Jetta. 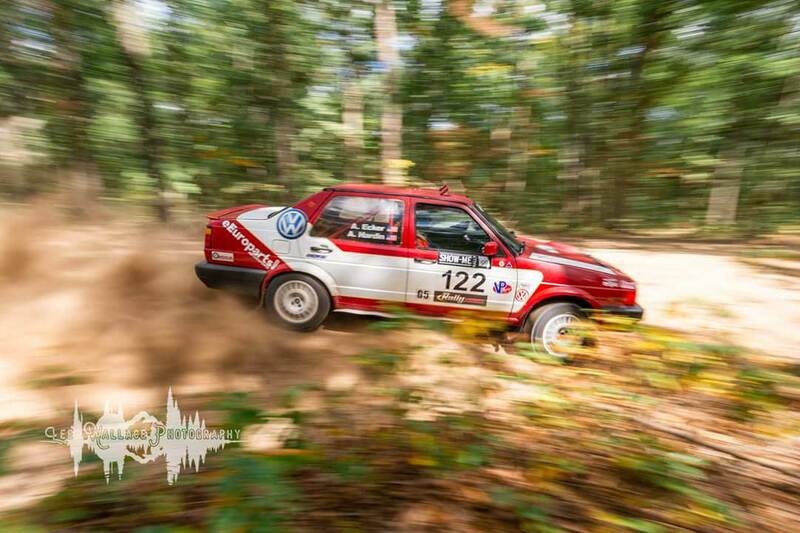 “MOR” or the Missouri Ozark Rally is a brand new Midwest rally debuting in February. Based out of Eminence, MO, this new rally is a single day regional event billed as a shakedown of sorts for the 100 Acre Wood Rally in March. With three additional rallies on our team schedule, it’s shaping up to be a great year already. Missouri is the “Show-Me” State, and at the “Show-Me” Rally our team showed a lot! We had a new car to debut! One of the fastest 2wd drivers in the country would be driving our first car, the Panda, while his new car was under construction. More on that later. In the time since we brought the new car home from Boston we have had precious little seat time on gravel, but on asphalt, the car is a monster. It has nearly twice the power of our first car, and nearly the same weight, with much improved transmission ratios and a proper torque-biasing differential. It is a completely different experience, even though the two cars might appear similar from the outside. …Unfortunately, the engine started getting louder before we could get too excited about challenging for the 2wd lead… after the stage, we checked under the hood and noticed the turbo had come loose from the manifold, causing some major boost leakage. Luckily, it was not too serious as we tightened all the nuts at service, but the fix was not permanent as they backed off again by the end of the next stage. We watched the gauge and backed off a little bit to preserve the health of the engine as much as possible, and ended up 7th overall and 3rd in 2wd. Overall it was a slightly disappointing but promising first outing for the new car. Back to the panda car, we made a rental arrangement for Micah Nickelson and Co-driver Tyler Ptacek to pilot it during the Show-Me Rally. The duo have numerous 2wd regional wins and podium including an overall win at the 2016 Show Me Rally. We were really looking forward to comparing stage times and getting a benchmark to evaluate our driving. 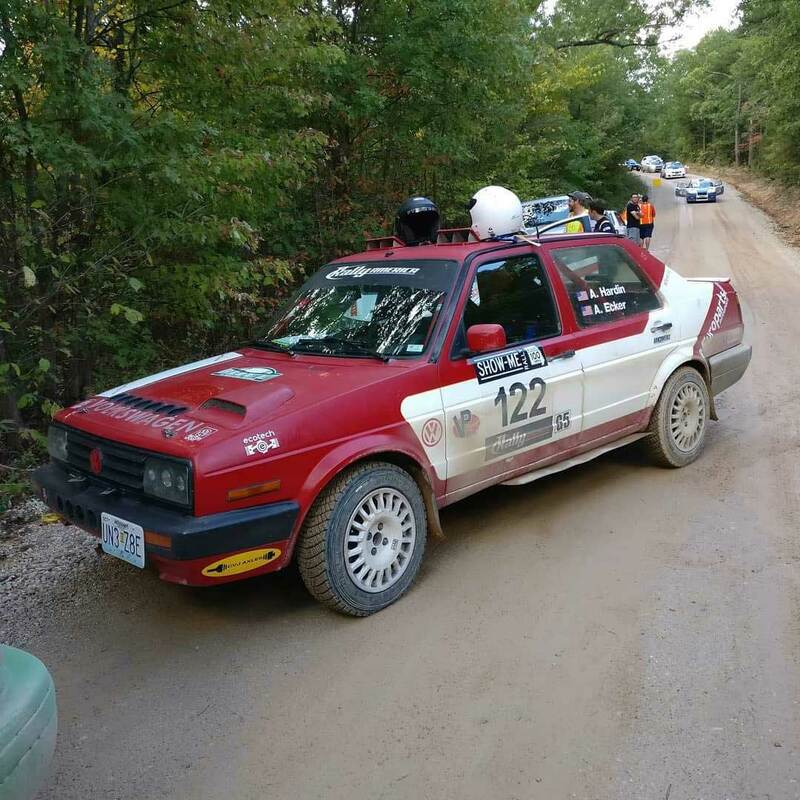 Once again, there was disappointment, as on the 2nd stage, a tightening corner caught them by surprise and they were off the road and out of the Missouri Ozark Rally. Both were OK after the accident and the car was still running and drivable. However, with considerable damage it is put on hold for competition until there is time to repair it. This weekend is the Missouri Ozark Rally, on Feb 2. 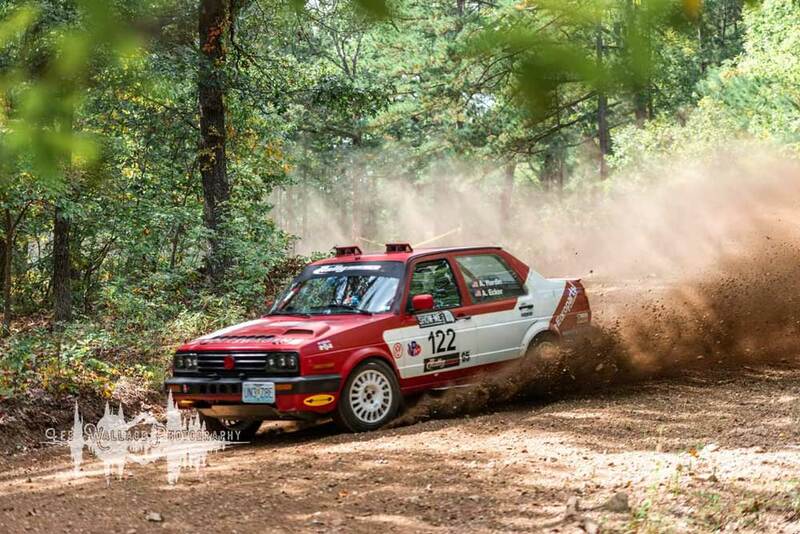 We also plan to compete at the 100 Acre Wood in March, the Southern Ohio Forest Rally again this year in May, and the Show Me Rally in October. The car requires some small technical changes due to a sanctioning body change. The American Rally Association is taking over sanctioning for all of the major US rallies this year. For example, ARA requires a fuel pump cutoff that stops fuel flow when the engine stops running, and the graphics package will change slightly. Otherwise, our new car is ready to compete for some 2WD podiums and with some luck, maybe a win this year!